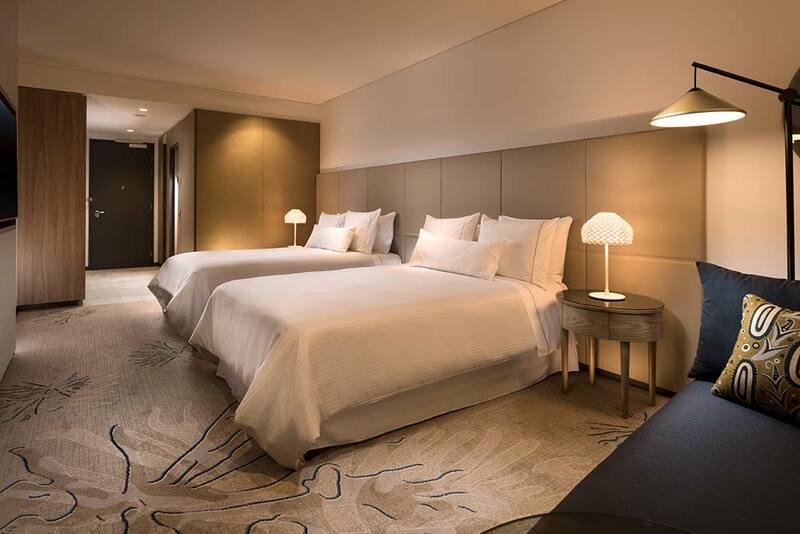 Get excited, ladies, we are giving away an amazing girls' weekend for you and your BFF at the brand-new The Westin Hotel, Brisbane's newest luxury hotel, valued at $589. Your escape begins as soon as you arrive and hand over your car keys for complimentary valet parking, before being warmly welcomed at Guest Services to check-in to your luxuriously-appointed room, where you'll discover stunning city views and a thoughtful bottle of sparkling wine to kickstart your girls' getaway. There's no better place than the Heavenly Spa by Westin™ to awaken your senses, and your journey to inner peace begins with a 30-minute signature massage during your stay. Pure bliss. Being centrally-located in the heart of the CBD, your weekend can be as busy or as relaxing as you desire. 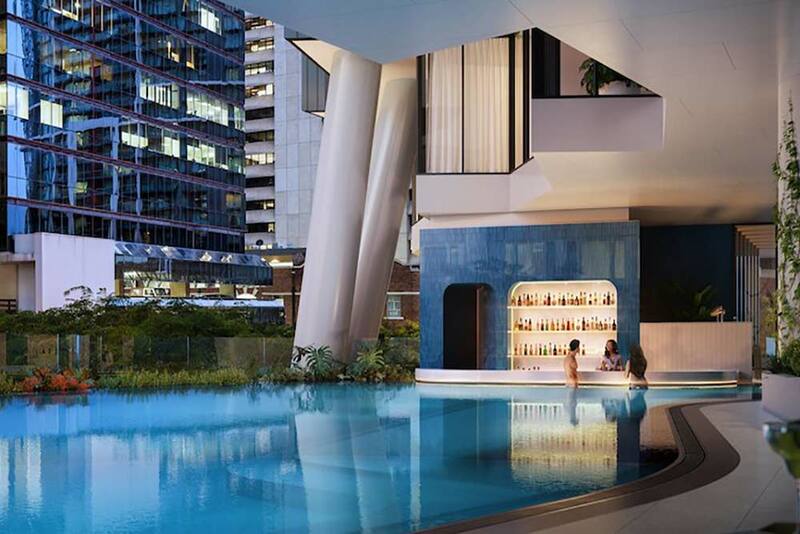 Explore the nearby retail precinct, take a walk along the river, or why not spend the afternoon lazing around Nautilus Pool Bar, Brisbane's first swim-up bar with a cocktail list to impress. This urban oasis, open from sunrise to sunset, is the perfect place to unwind. Being spoilt with a 1pm Late Check-out gives you time to plan your second day. Start with a sumptuous buffet breakfast for two at Eden's Table, the hotel's signature restaurant that celebrates locally-sourced produce from ocean to paddock. After breakfast, why not take a stroll through the nearby City Botanic Gardens, or perhaps explore the river by ferry... the options are endless. Whilst the temptation will be to never leave The Westin Hotel, you can relax knowing you've found an inner-city sanctuary where you can always escape to. The prize is valid for 2 adults only and expires on June 30, 2019. Subject to availability, all elements of the prize package must be taken during the overnight stay, and cannot be carried over for use at another time. The prize cannot be redeemed for cash and is non-transferrable. Bookings for Heavenly Spa by Westin™ should be made before your arrival to avoid disappointment. To win yourself the chance to be one of the first guests to experience The Westin Hotel Brisbane, ENTER BELOW, and good luck. BY BECOMING A SUBSCRIBER YOU AGREE TO RECEIVE MATERIAL FROM THE WESTIN BRISBANE AND OUR NEWSLETTERS WHICH CONTAIN EXCLUSIVE "SUBSCRIBERS ONLY" PRIZES!